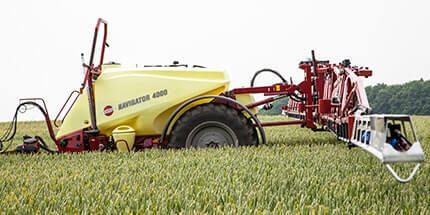 The HARDI Controller HC 5500 is the choice where IntelliTrack steering and advanced farming tools are desired. 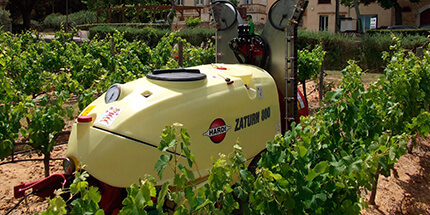 It can also automate functions like the Foam Marker. 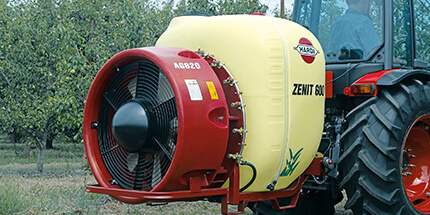 Furthermore, the operator is instantly informed of operation status and warned when vital parameters like pressure, speed, etc are not correct. 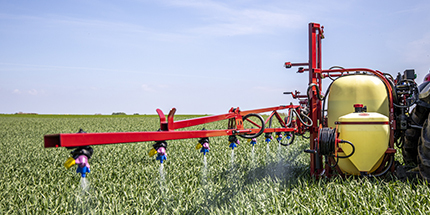 It is advanced farming, ready with up to 98 registers and the possibility of connection to a site-specific application map or a remote sensor as well as a 12 volt printer. 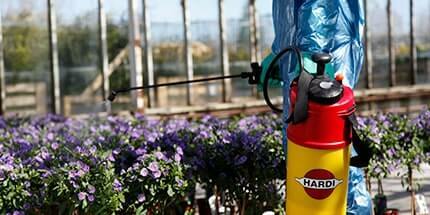 The HC 6500 is designed by HARDI and is designated only for spraying. 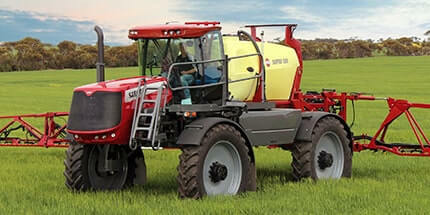 Multi-purpose computers often compromise on details as they do not have the specifics a sprayer specialist holds. 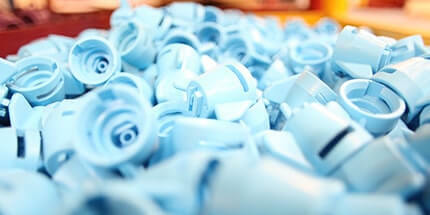 The more complex a product is, the simpler it should be to use. 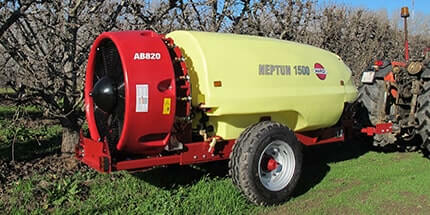 A confused operator cannot take the full advantage of a complex product. 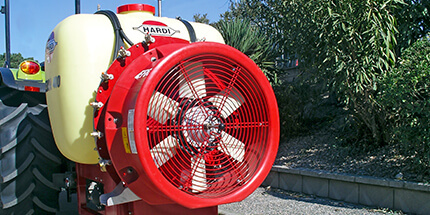 All HARDI intelligent functions can be operated from the HC 6500. 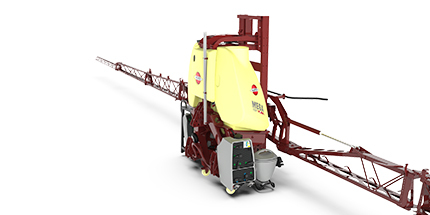 AutoSlant, AutoHeight and AutoTerrain can be mounted together with HC 6500 and operate independently through autonomous control boxes. 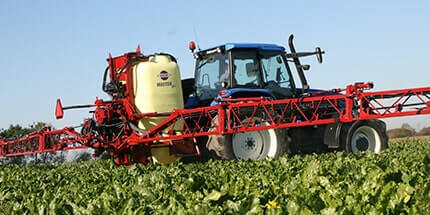 Touch the future” with integrated electronics – HC 8600/HC 9600 All the main spray functions are at your fingertips. 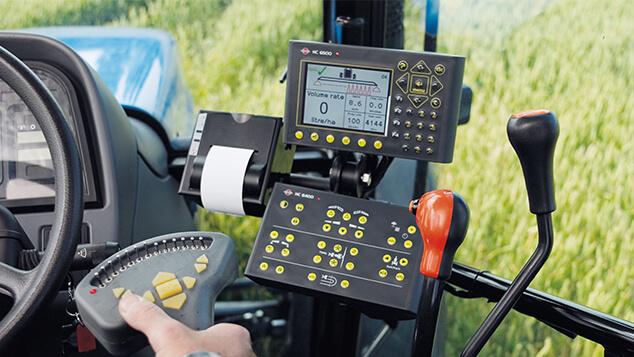 The multi-function joystick in conjunction with the 12.1” touchscreen provides the HC 9600 user with the highest level of performance available. 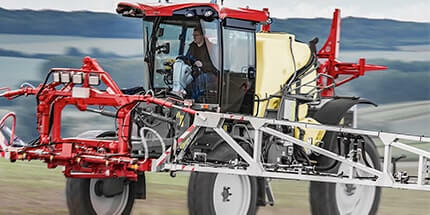 The HC 8600/HC 9600 controller provides growers with a powerful and full featured precision farming tool. 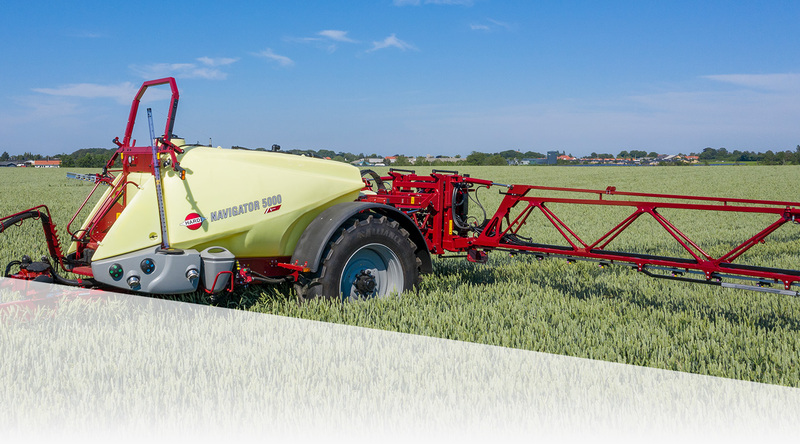 Features include guidance, data logging, application reports, GPS controlled spraying, automated steering and more! 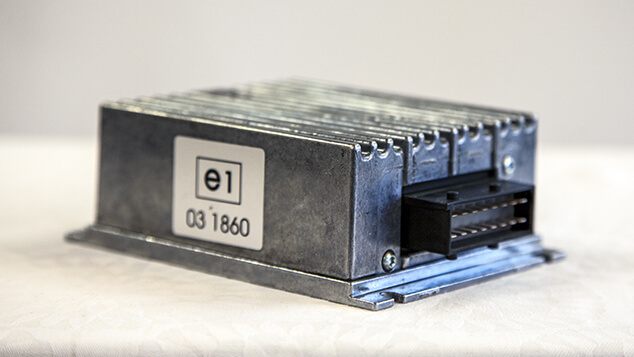 The HC 8600/HC 9600 offers compatibility with the ISO 11783 (ISOBUS) Universal Terminal Standard. 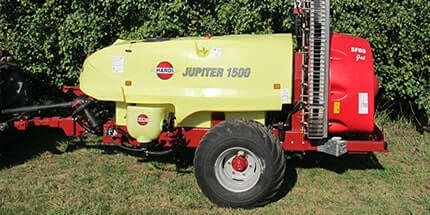 So the HC 8600/HC 9600 could also operate as HC 6500. The complete integration of all important information on one work screen is an important criteria. 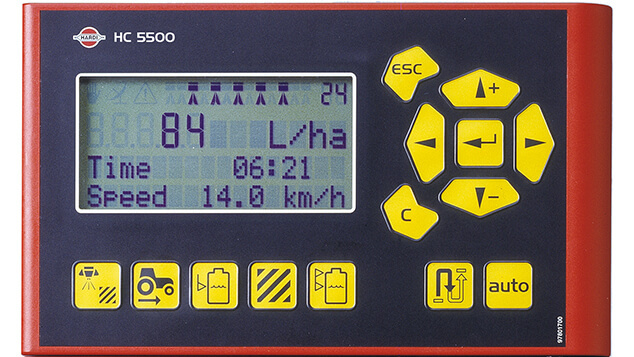 On the HC 8500/HC 9500 work screen the driver can operate GeoSteer, AutoTerrain/ AutoHeight/AutoSlant, AutoSection- Control, as well as guidance and dosing. 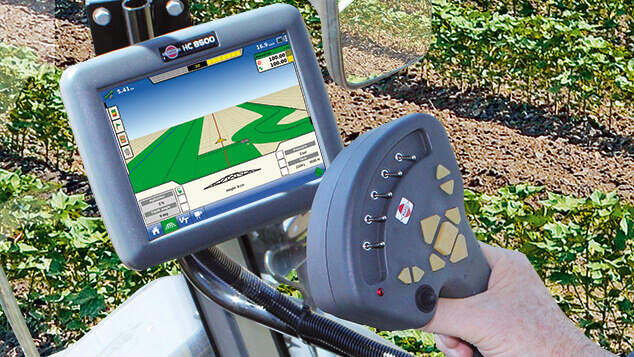 A high-definition, 8.4 / 12.1-inch, touchscreen features intuitive tools and real time mapping, including variety map integration so you can view yield results for crop varieties in real time. 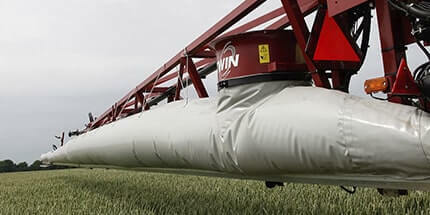 AutoSectionControl (ASC) is a fully automatic system that opens and closes boom sections as necessary. 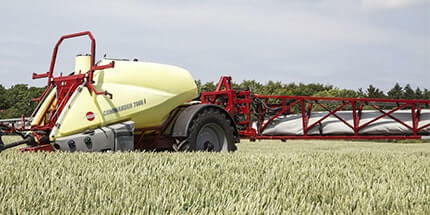 ASC manages the sections when driving over sprayed area like into a headland or wedge or around obstacles like trees etc. 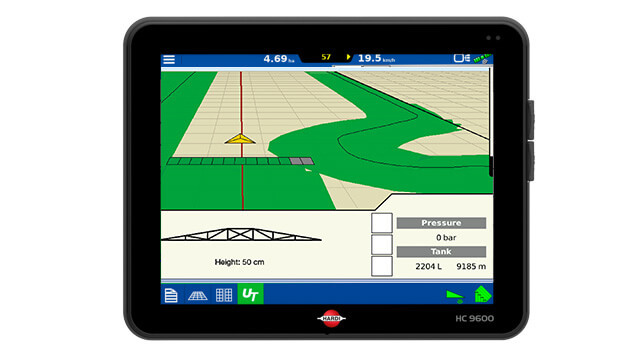 HC 8600/HC 9600 have ASC as a standard feature and only need to be connected to a GPS receiver. 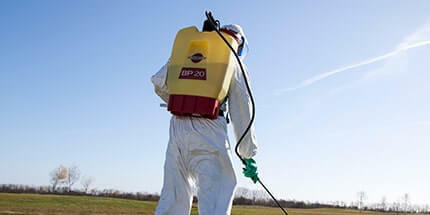 When spraying, the ASC automatically records the area sprayed. 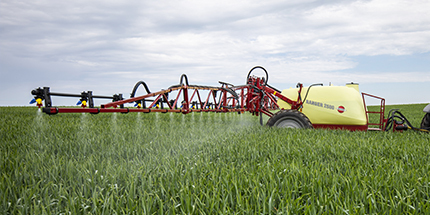 In a typical situation where the headland is sprayed first, ASC will now automatically close the sections if the operator passes over a sprayed area. 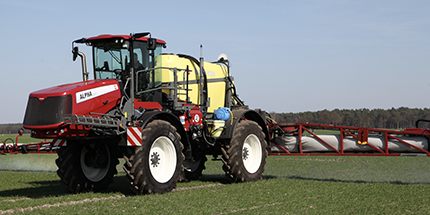 HARDI NAVIGATOR, COMMANDER, ALPHA evo and SARITOR can be operated with a virtual ISOBUS terminal. 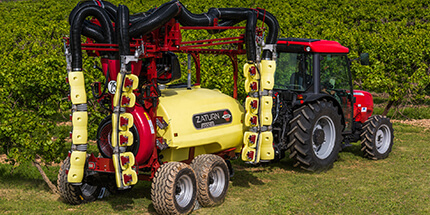 The customer can order an intelligent HARDI sprayer and use the intelligent functions like AutoWash and PrimeFlow direct from his own ISOBUS terminal.